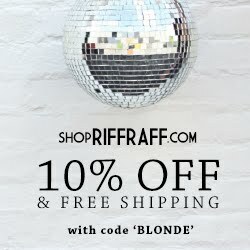 A Blonde Ambition: Thirty-OneGifts.Com Giveaway! I got some 31 stuff from my Grandma for Christmas and LOVE it. I would choose the Black Parisian Jacquard with Lime Green thread color (my FAVE color). I would get the wild zebra with the powder pink! I love it!! I would choose botanical lace and hot pink thread! I would love the Mod Dot fabric with the lime green thread! Such a cute giveaway! Oh my goodness these are adorable!! I'd definitely choose Black Tailored Strip with HOT PINK! I would choose black parisian pop with hot pink thread. 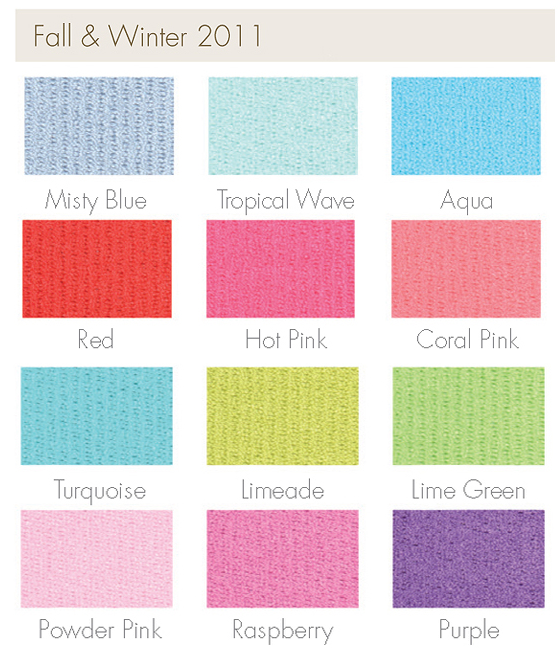 I would choose Mod dot, with tropical wave thread.! I would pick black tailored stripe with royal blue! So cute! I've heard good things about Thirty-one products! I would chose the Botanical Lace fabric with turquoise thread. So So pretty! I would love a bag in the Black Parisian Pop fabric with Raspberry thread! Thanks for doing a giveaway girl! How cute!! I would choose the black parisian pop with the hot pink thread! I would choose Wild Zebra with Misty Blue thread. mad dot and lime green! they are super cute bags! Love! I would choose the black tailored stripe with Limeade thread! These totes are adorable!!! I also would LOVE the Herringbone pattern fabric with Hot Pink letters! Soo soo cute!!! LOVE this! I'd choose the herringbone print with aqua monogram. This is SO cute! 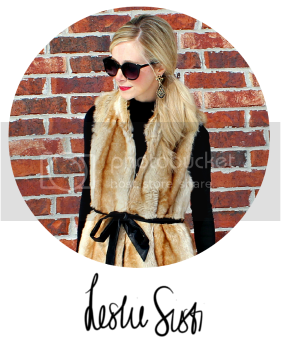 I would LOVE LOVE LOVE to win this bag! I would do Black Parisian Pop with Hot Pink or Lime Green thread. It would probably be a last minute decision!! This is such a fun giveaway! It would be perfect if I won since I am going on vacation soon! I love the patten in the first picture - the black parisian pop looks similar, and the pink thread would look beautiful with it! I would choose the herringbone print with a purple monogram! Such a HARD choice!! So many cute color combos! I'm thinking Mod Dot with Tourquoise! Herringbone fabric with red letters!! I would chose Watercolor Garden with hot pink thread. I love that fabric! I would pick the mod dot with lime green. I would get the mod dot with turquoise! I would get black tailored stripe with a red monogram! I'd choose the black stripe with the lime green thread for monogram. I love Mod Dot with Limeade momogram!! I love the idea of Thirty-One and I would LOVE to own the herringbone pattern thermal tote with Hot Pink letters! Super cute for work! So cute! I love the wild zebra with the raspberry monogram! Love the giveaway idea! Great way to get my health on track by bringing my lunch to work in a cute tote~! I love the herringbone fabric with the pink thread! Very classic!! Great giveaway! I'd choose the black stripe with Tropical Wave monogram! Oh me want! I would pick mod dot or the zebra with tropical wave! i love the black stripe with coral thread! cute!!! Oooh!! I love!! I would do wild zebra with limeade thread! I love the Mod Dot with Aqua thread! What a great bag for a picnic lunch. I would choose the Black Parisian Pop with Aqua threading. mod dot with red stitching for my fancy new married monogram! love it! this tote is so fun! I love the wild zebra fabric with hot pink thread! I would choose Mod Dot for the fabric because I LOVE polka dots and Raspberry would be a thread color of choice! Wild Zebra with red! I LOVE My Thirty One stuff...just never ordered any of it! I would choose the Mod Dot with red thread. So pretty! I would chose Herringbone Spot with hot pink lettering! Super cute! 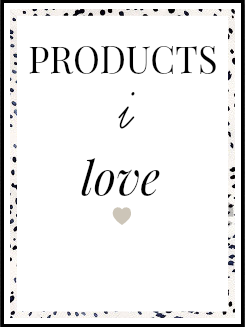 And I love Thirty-One products! They're wonderful! I would choose the Mod dot pattern with aqua thread! I love the black stripe with a hot pink monogram! I would choose the Black Parisian Pop and the red for the thread. so cute!!! I would choose mod dot and limeade! Love your blog! Great giveaway, love me some thirty one products! I would choose the Black Parisian Jacquard with Raspberry thread. I would get Herringbone Spot with Tropical Wave thread color. Love <3! Love herringbone and turquoise! Great giveaway, Leslie! So many choices! I like the free spirit floral pattern with coral letters. I like the mod dot and hot pink! Wild zebra with hot pink! I'd love the Herringbone Spot with Coral Pink. Love this giveaway! I'd choose the mod dot with hot pink. Thanks so much & Happy 2012! What a super cute giveaway! I would love the wild zebra with a tropical wave thread...but all of them are darling! Love this giveaway! I'd love the mod dot with turquoise thread. I would LOVE the Wild Zebra with Lime Green print!! Too cute!! Botanical lace with either raspberry or lime green! LOVE their items. I would select Harvest Plaid as my fabric with Aqua as my thread color! So cute!! I'd pick the wild zebra with coral pink. I love 31! Their Large Utility Totes are fantastic!!! 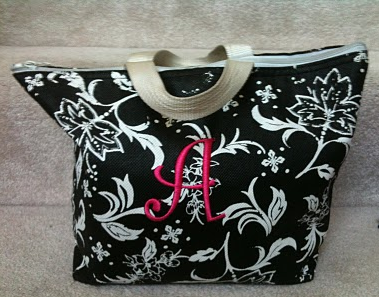 I would get this thermal tote in Wild Zebra with purple lettering! i would definitely choose wild zebra!!! and probably turquoise thread... or maybe powder pink. SO cute. Herringbone with Purple!! So Cute! Love the Wild Zebra with coral pink!! Black Parisian Jaquard with Red!! OMG those totes are totally adorable!! I like the black parisian with aqua. Thanks for the chance! I would choose the Black Parision Jacquard with Turquoise. They are so cute! This giveaway is fabulous! I love the Herringbone with Hot Pink monogram. I love how cute your thermal tote. Without a doubt the black stripe and powder pink! So cute! I love the black tailored stripe with the red thread. Black parisan pop with raspberry thread! Love thirty one!!!!! Happy New Year Leslie!! Have a great one! Cute! I would want the wild zebra with tropical wave thread! Ive been wanting one of these for sooo long~! I like the black tailored stripe with aqua! id choose mod dot with black thread,its some serious OCD! I would get the Wild Zebra with Hot Pink! So cute and perfect for summer!!! Cute tote! I would pick the black tailored stripe with hot pink thread. Happy new year! love these. But would chose Black Parisian Jacquard with Hot pink thread. Whcih seems to be popular lol. Love your blog by the way and your video crack me up as you are so cute and a natural on your videos. I would chose the Black Parisian Jacquard with raspberry threading. I would do mod dot with coral pink on it! Thanks! I would definitely go with mod dot with turqoise. LOVE IT. Love the wild zebra & coral pink! I would choose the Black Tailored Stripe w/Lime green or Hot Pink. Thank You for the giveaway and Happy New Year. I would choose the mod dot with hot pink. AMAZING!!! My email address is pnmchic@yahoo.com. Thanks for doing this giveaway and Happy New Year!!! I would choose the Black Parisian Pop with my monogram in hot pink! love the black parisian pop w/purple thread. i love the wild zebra fabric with coral pink thread!!! Mod dot with orange would be great for tailgating! I would love the Black Parisian Pop with Raspberry thread! I love the mod dot pattern with aqua threat! So cute! I'd pick the mod dot with limeade thread! Great give away. I would definitely pick the Black Parisian Jacquard with Hot Pink thread! Super cute and I would use it for many purposes, including toting my 20-month-old little princess's supplies!!! Happy New Year Everyone!!! I would choose the herringbone with purple thread. This would be a great tote to have to take on our honeymoon in 49 days!!!! Wild zebra and coral pink! So cute! Love thirty one gifts! Oh these are so lovely! I would chose the Mod Dot fabric and the misty blue thread. Black Parisian Jacquard with Raspberry thread.....such a cute bag!!! I love thirty-one bags! I would go with the wild zebra fabric with Aqua thread. love the mod dot with red thread! so cute! I will take Black Parisian Pop with hot pink thread. Thanks! I'd choose the Black Parisian Jacquard with red thread. There's no such thing as too much black or red in a girl's wardrobe. I would pick the black stripe with turquoise letters. Great tote! I'd choose the Black Parisian Pop with the Raspberry thread! So cute! Super cute tote! I would totally go with the Wild Zebra w/ hot pink monogram! 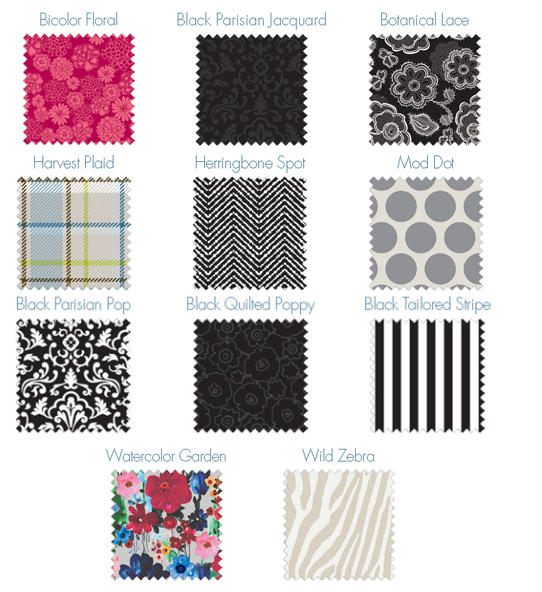 I would choose Black Quilted Poppy with Lime Green. I would choose MOD DOT with limeade. I like them all though!! I would go with the black tailored stripe and a raspberry monogram. Too cute! I would choose the Black Parisian Jacquard with the red thread! I would love to win a Wild Zebra print bag with a Coral Pink monogram! It would make for a fabulous beach or poolside bag for the summer! I love the herringbone... and I'd probably go with aqua! So cute! I love the black quilted poppy fabric with hot pink thread. I love yours so I pick Herringbone pattern fabric with Hot Pink letters! Wild Zebra with hot pink, I think. I would do the zebra print with the raspberry thread! I would choose Mod Dot Fabric with Purple thread. I would pick the Black Parisian Pop with the misty blue thread color. Love this! How great of you to do this give-a-way! I LOVE the Painted Floral Plaid and Hot Pink Thread! So cute! I would definitely go with the herringbone with lime green thread! Black partisan pop with raspberry - so pretty! I like the mod dot with turquoise thread. Love! Ooooh la la. I like the Herringbone Spot with Coral Pink thread. So cute! What a great way to encourage bringing lunch from home for 2012! I would love the black parisian pop with hot pink! Someone gifted me Thirty-One products when I was pregnant with my first. Now I'm pregnant with my second and a tote like this would be great. I would choose circle spirals with aqua thread. Thanks for this opportunity Leslie!